You don't need to follow a special diet while on thyroid hormone medication, with a couple of exceptions. Limit foods high in soy protein, because large amounts of soy might interfere with the absorption of thyroid hormone. Also avoid excessive amounts of iodine, either in medications or supplements, as this could potentially alter your thyroid hormone level. Most iodine-rich foods, such as iodized products or fish, are acceptable. Aside from these restrictions, you are free to eat whatever you want, but aim for a healthy diet that includes lots of fruits, vegetables, and whole grains. Adopting a nutritious diet for your thyroid not only keeps you feeling good once your thyroid levels are normal, but it helps your digestive system function smoothly and your heart pump efficiently—both of which support healthy metabolism. If you still don't feel well despite your medication, improving your diet and starting an exercise program may help. Following are some tips for healthy eating. Eat nutritious foods. Eat a variety of fruits, vegetables, nuts, and whole-grain foods to improve your overall health. Protein should come from lean sources, such as fish or beans. Rely on healthy oils, such as olive oil. Cut down on "bad" fats and simple carbohydrates. Certain dietary fats contribute to heart disease and some forms of cancer. Reduce saturated fats, which come mainly from animal products such as meat and cheese, and trans fats, which take the form of hydrogenated oils in processed foods and many margarines. Instead, choose fats that help reduce LDL cholesterol. These include monounsaturated and polyunsaturated fats from vegetable oils, and omega-3 fats found in certain kinds of fish. 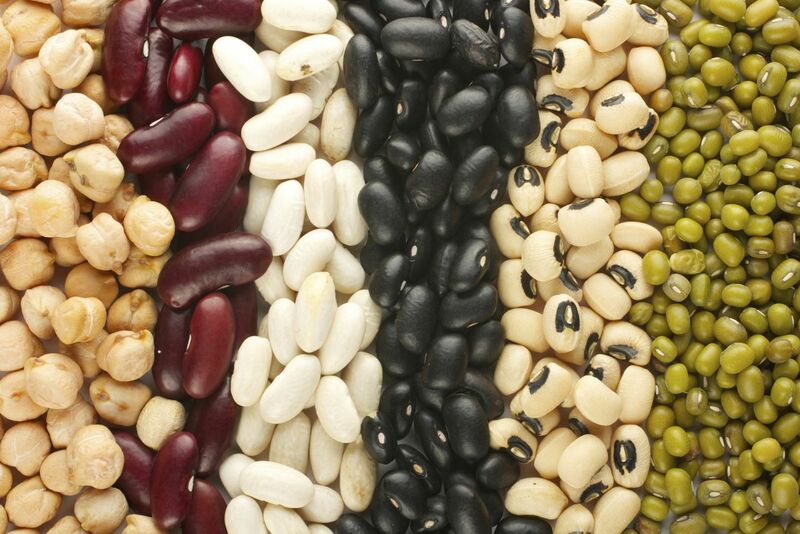 Seeds, nuts, and legumes are also healthy choices. Stick with complex carbohydrates found in whole-grain foods, fruits, and vegetables, and minimize soft drinks, potato chips, candy, crackers, and other junk foods that are high in calories and low in nutrients. Getting enough protein should not be a problem. Most people in developed countries get plenty of protein in their diets. Increase dietary fiber. Dietary fiber helps improve digestion. Eating whole-grain foods and a variety of vegetables and fruits ensures that you have an ample supply of dietary fiber. For information on thyroid function in older adults, buy Thyroid Disease, a Special Health Report from Harvard Medical School.